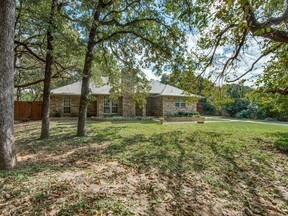 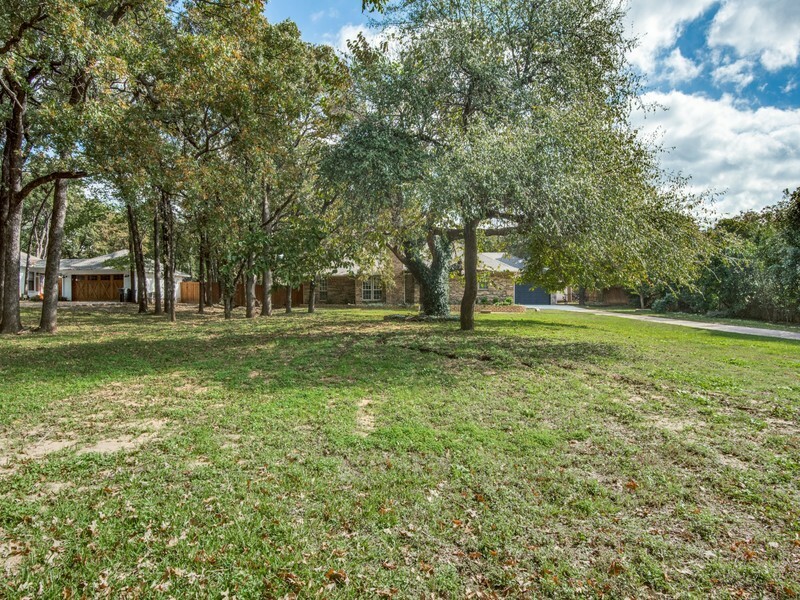 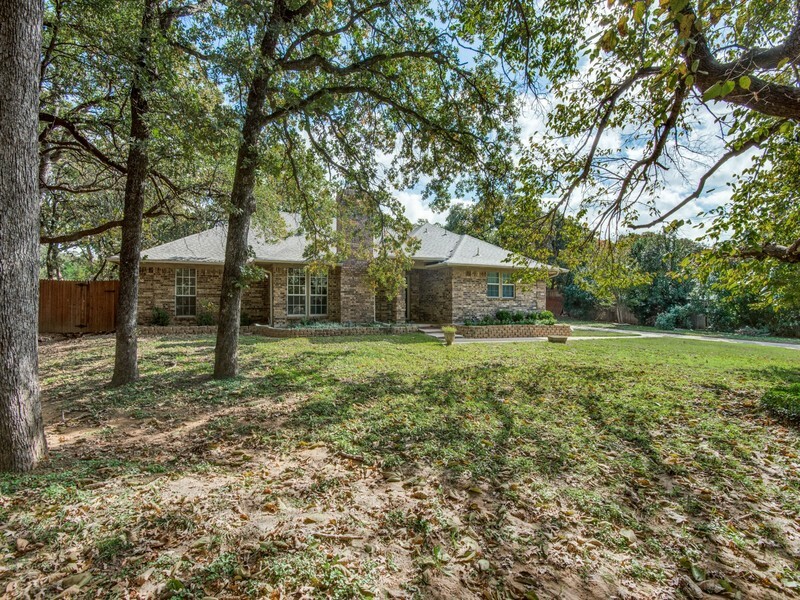 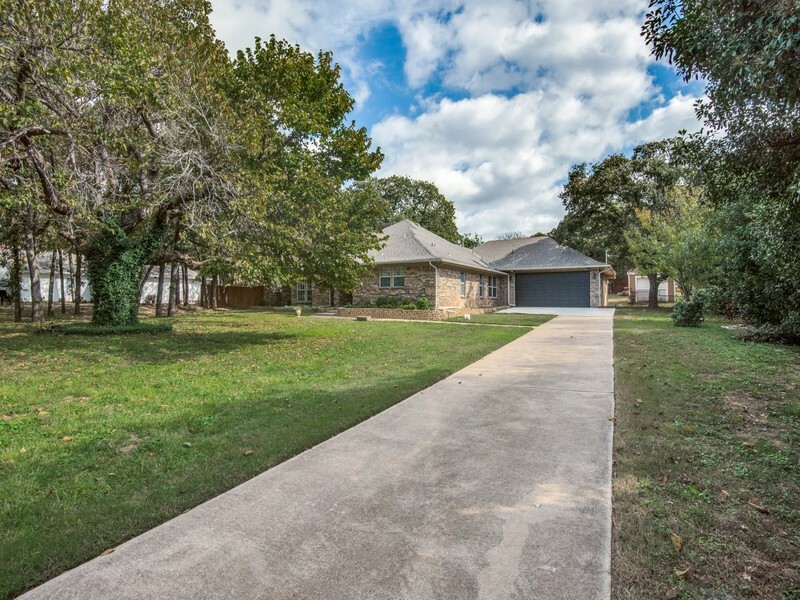 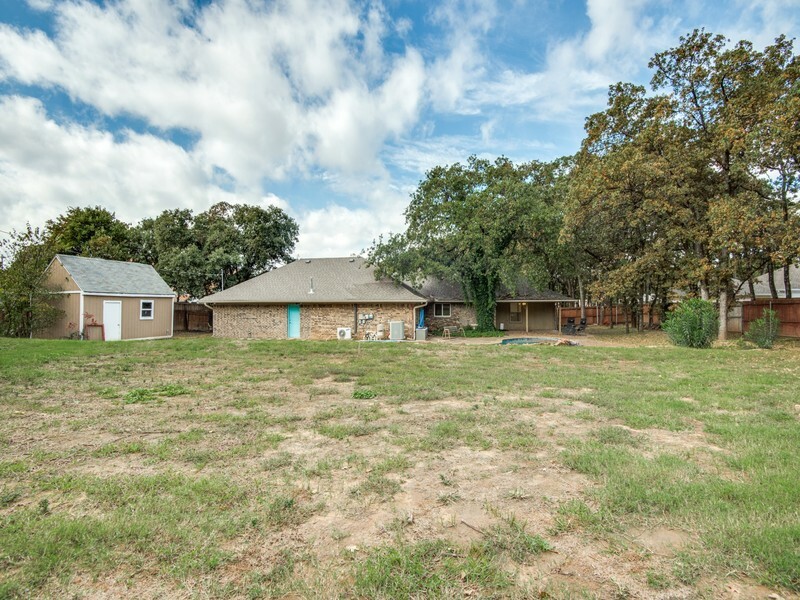 Stunning 4-3-2 + Game Room + Pool on 1 Acre! 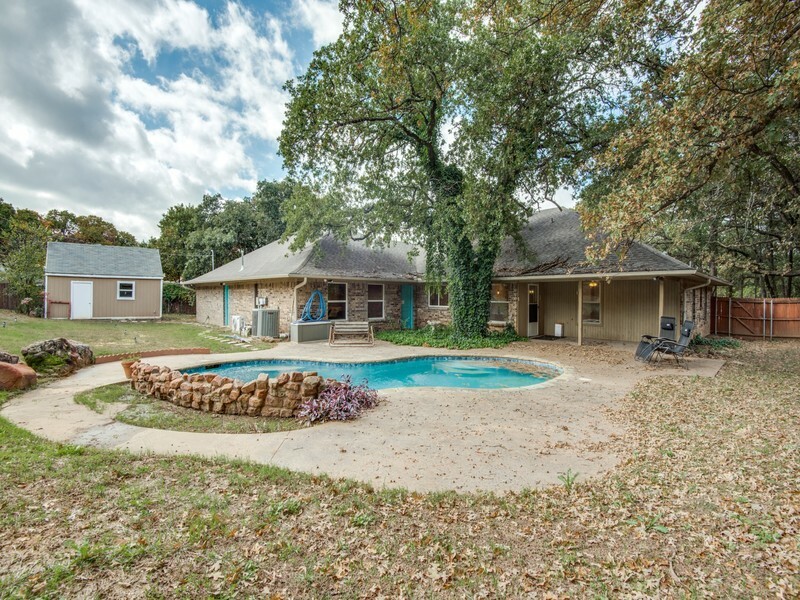 POOL SERVICE & LAWNCARE INCLUDED! 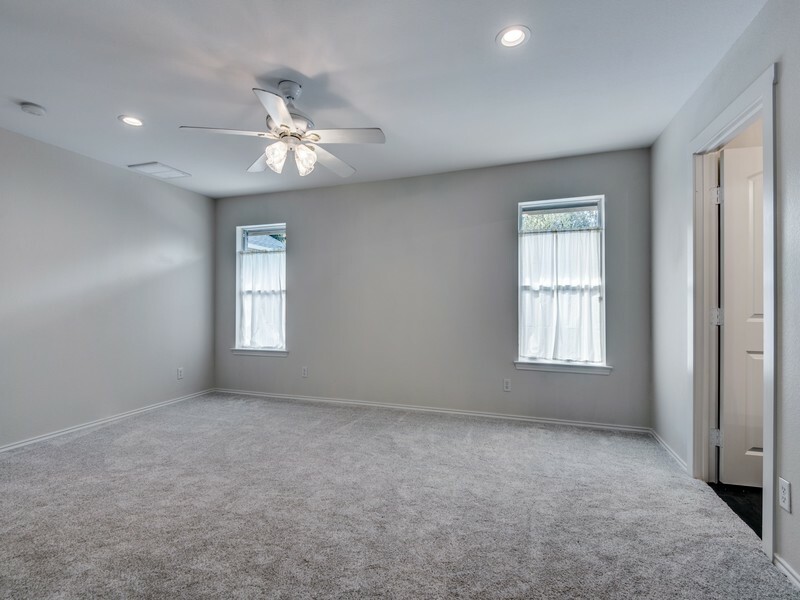 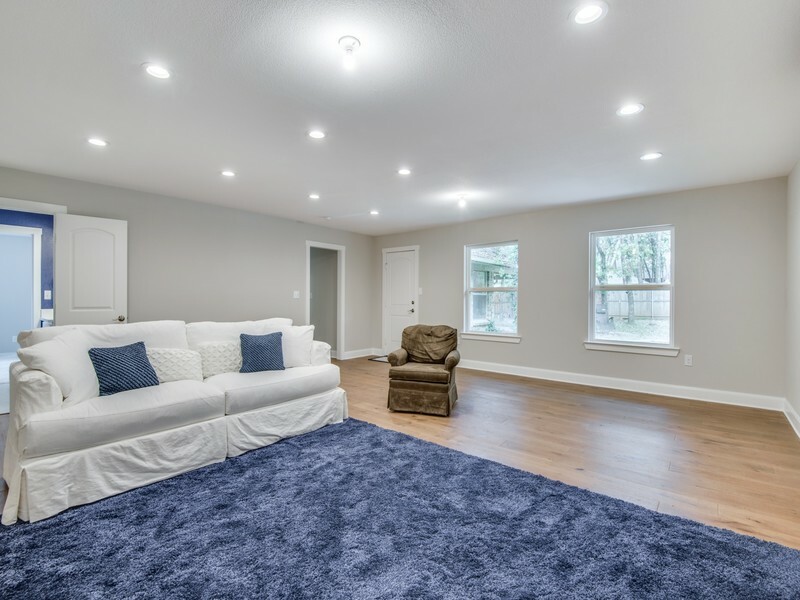 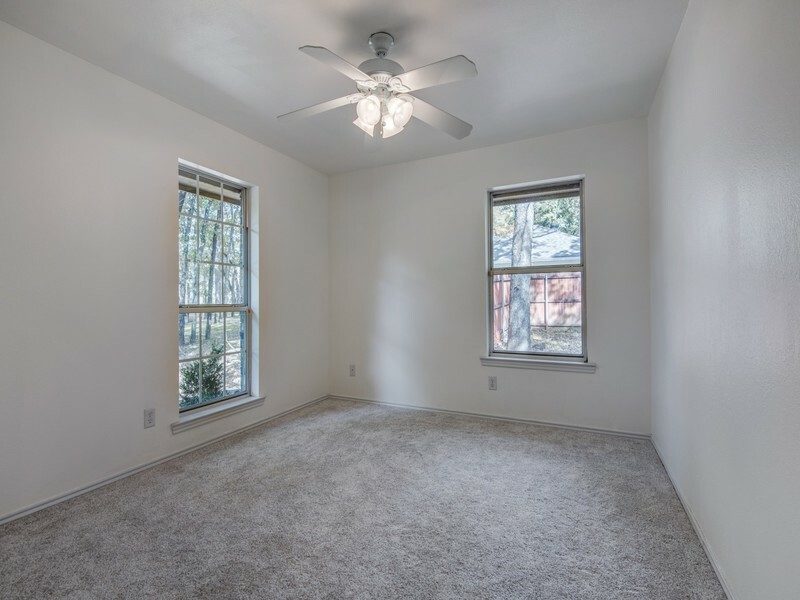 Open and spacious floorplan! 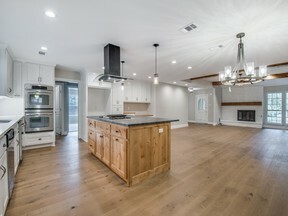 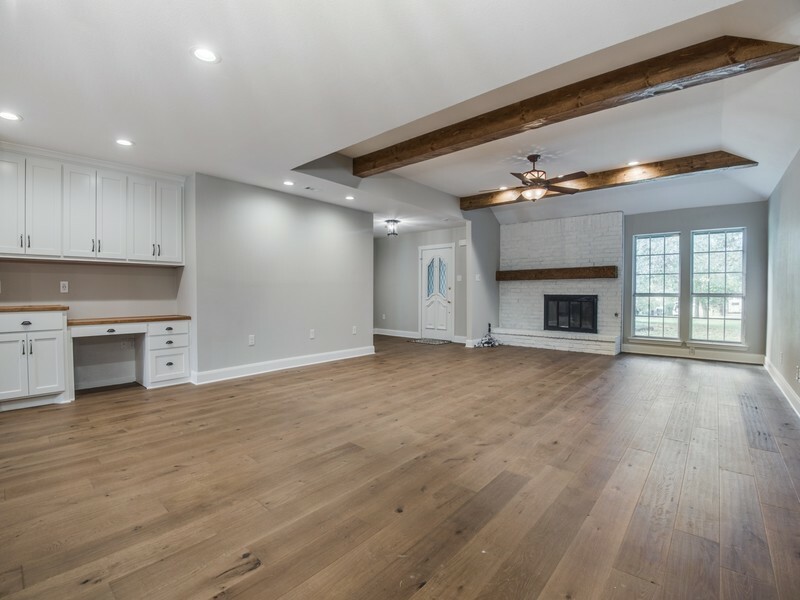 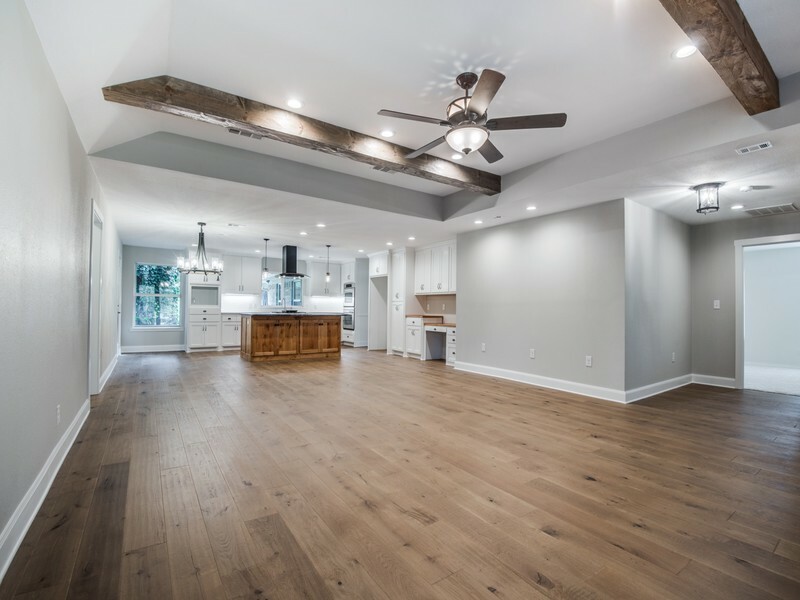 Grand living room boasts wood beams, fireplace, and large planked wood flooring. 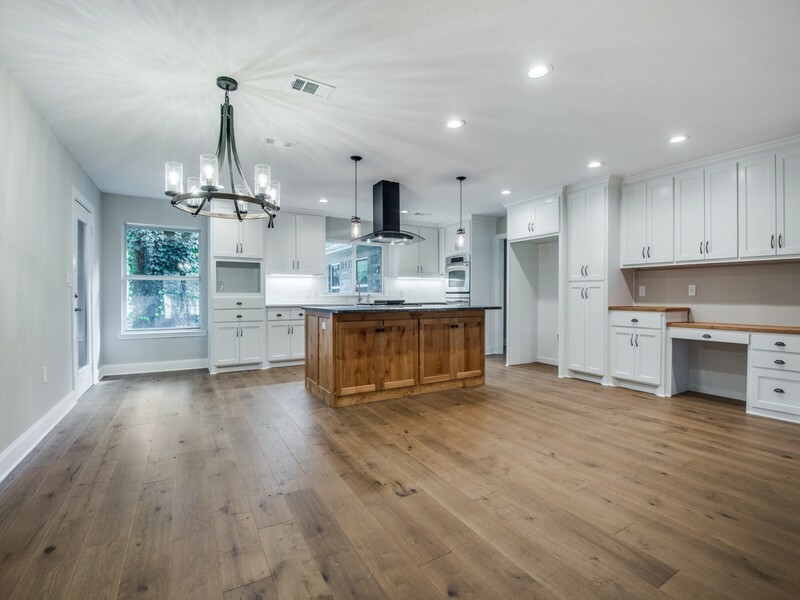 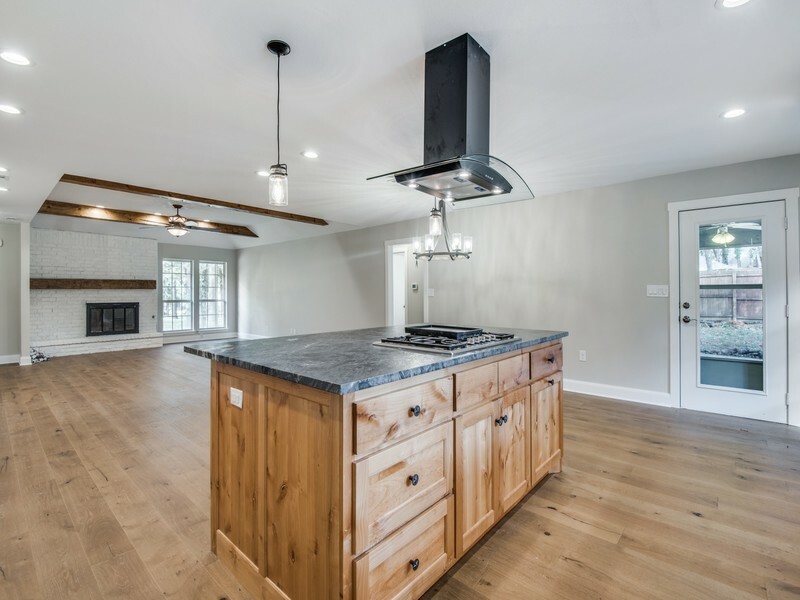 Dream kitchen has a large island with leather granite, custom cabinets, gas cooktop, double ovens, 2 dishwashers, decorative lighting, built-in cabinets, light granite countertops with decorative tile backsplash. 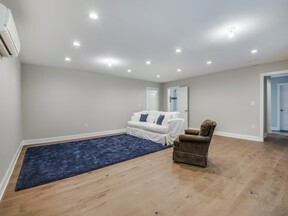 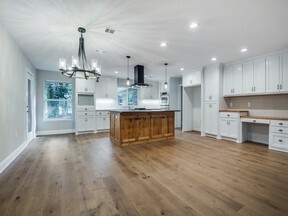 Large game room with wood flooring. 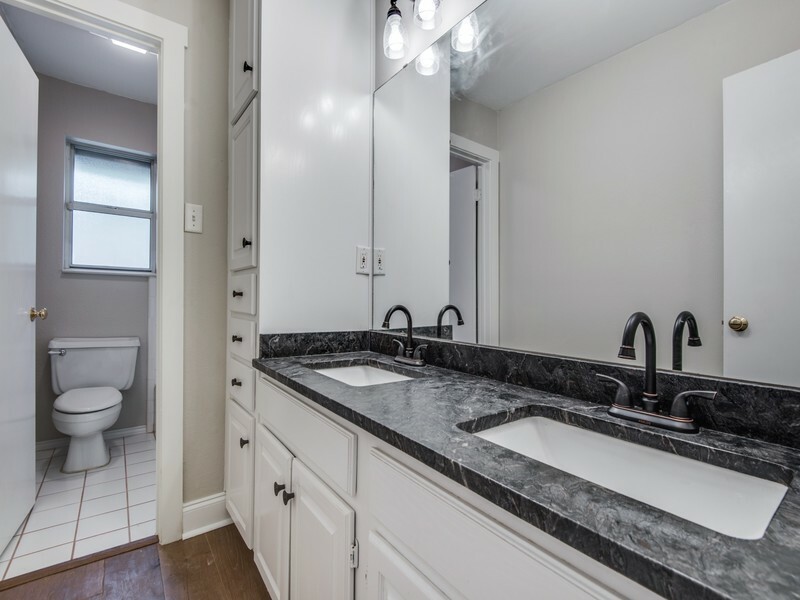 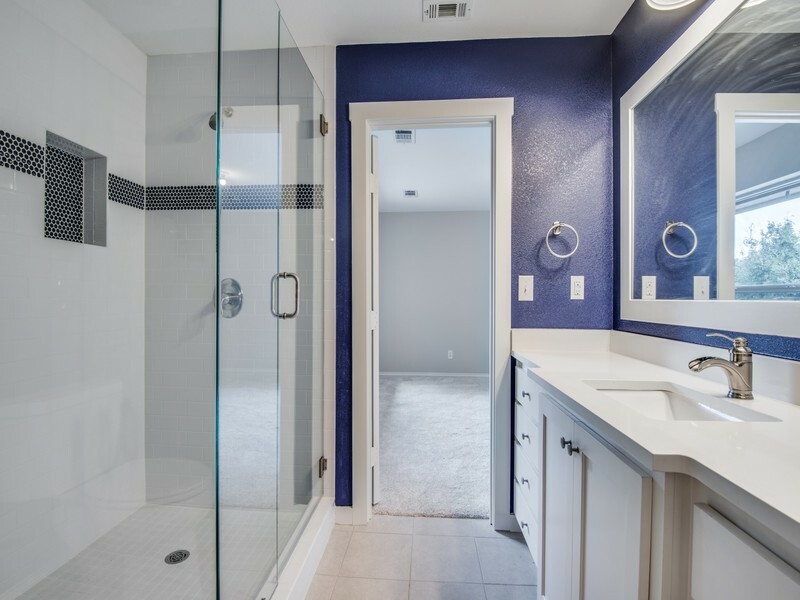 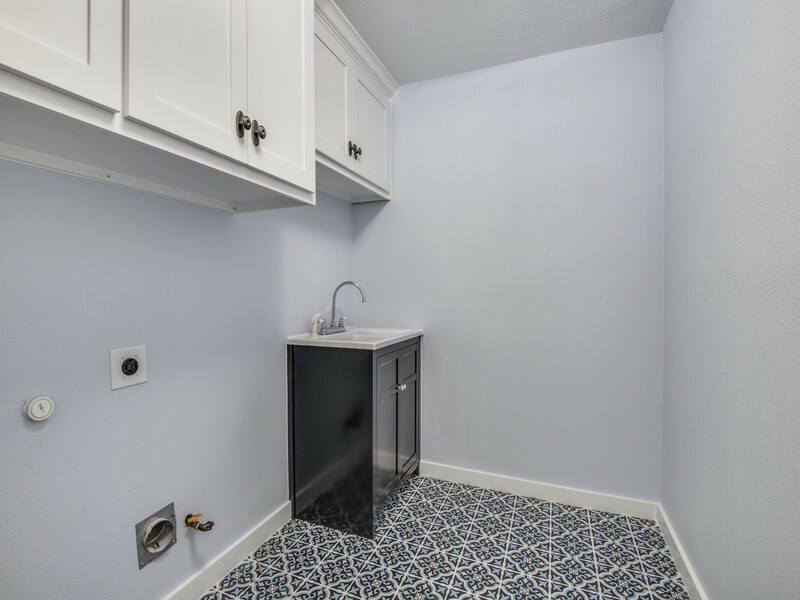 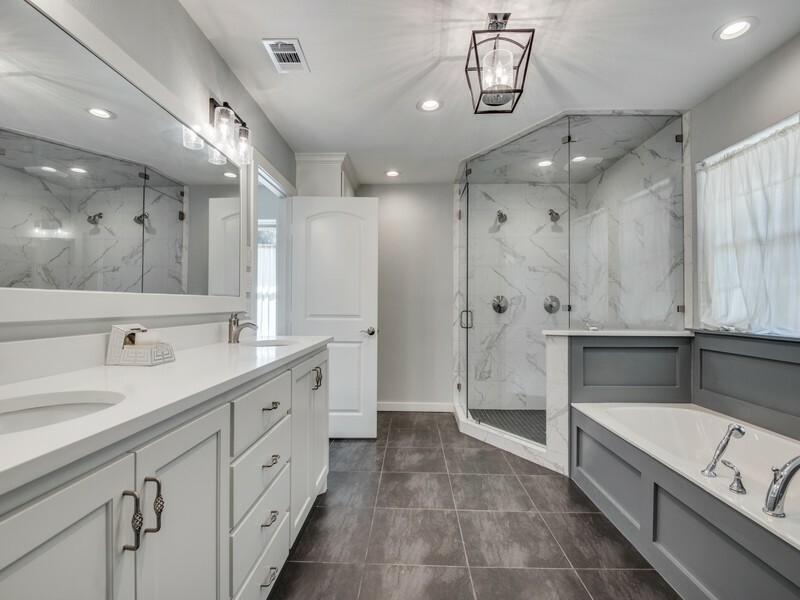 Walk-in laundry room with decorative tiled flooring. Extra large walk-in pantry with plenty of shelving. 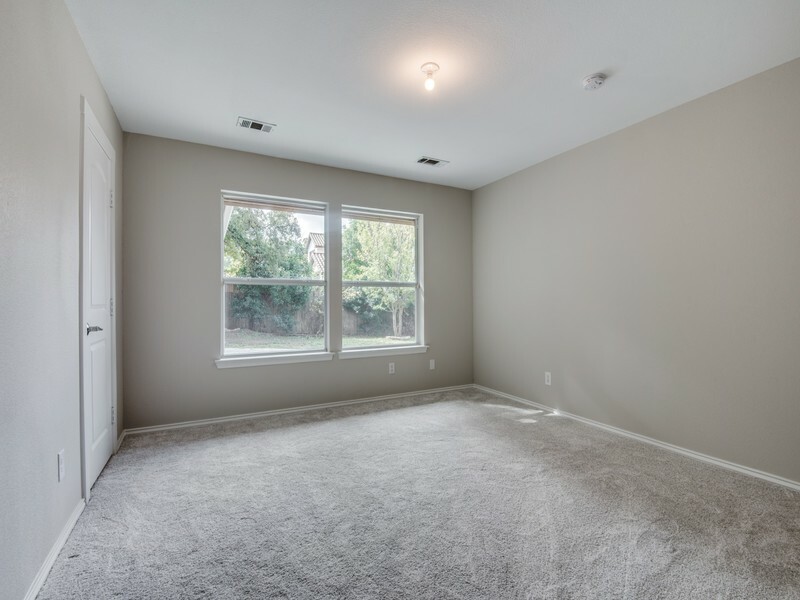 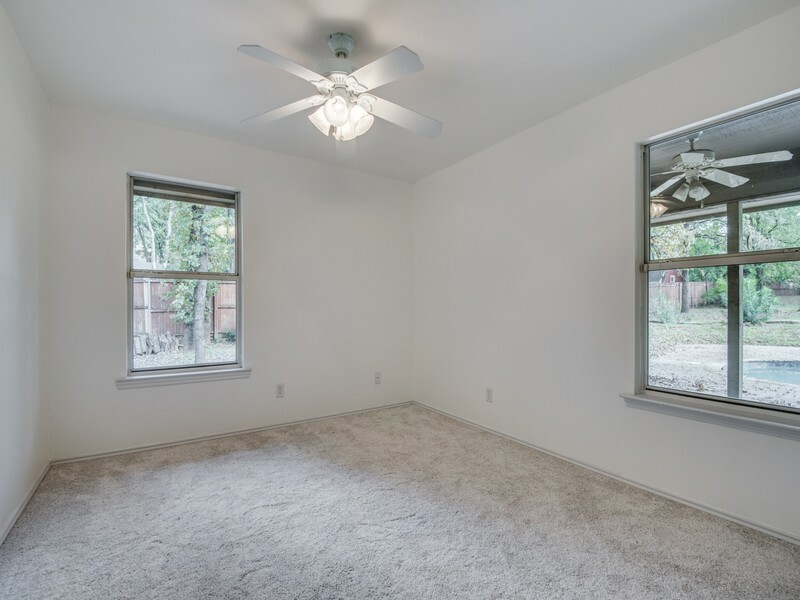 All bedrooms have new plush carpeting. 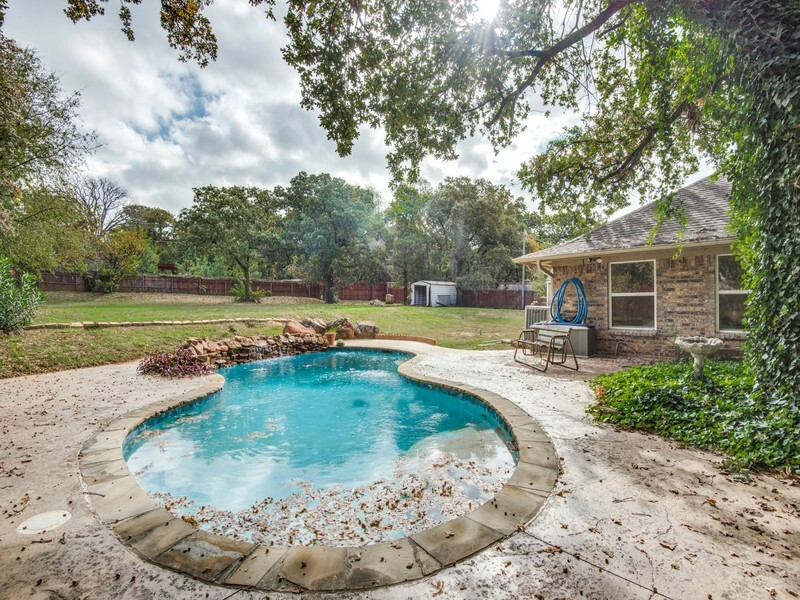 Spacious backyard with swimming pool.